It's hard enough for a writer just to get published. But even harder is—Staying Alive. 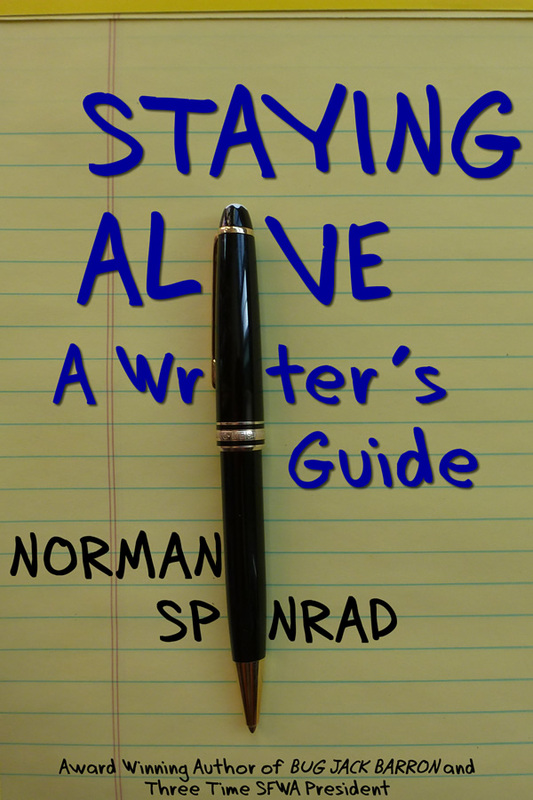 This book is an indispensable guide to economic and psychological survival as a writer.